"A fascinating documentary on a fascinating subject. 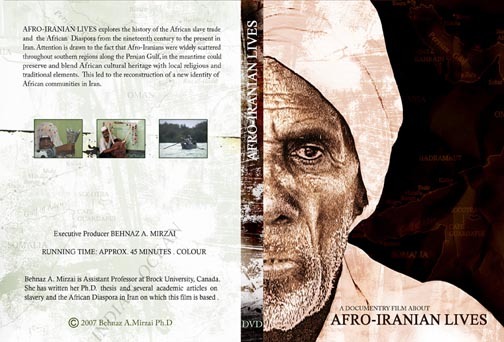 Afro-Iranian culture has been largely neglected by both black diasporic studies and Middle Eastern studies, but no longer. 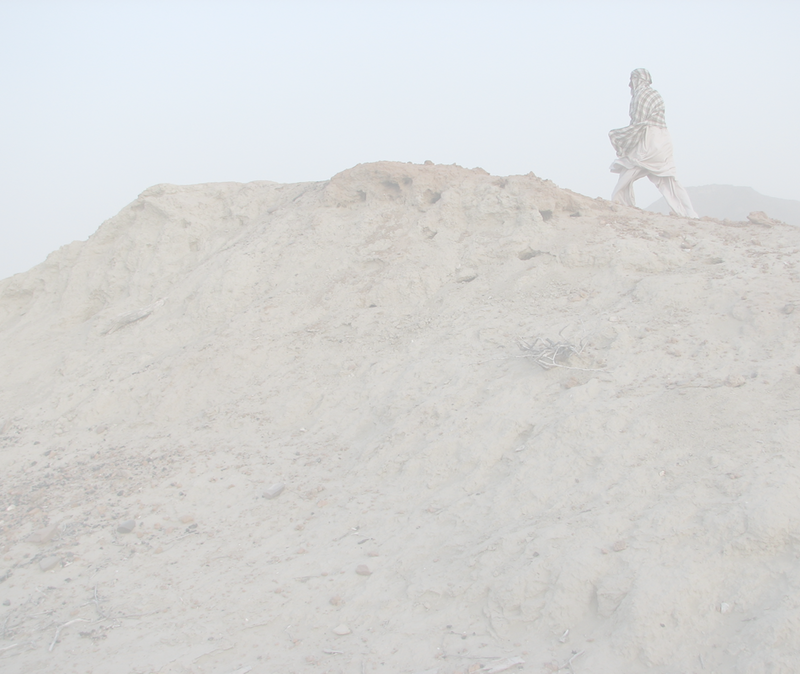 Behnaz Mirzai's film explains the historical background of Afro-Iranian culture, originally a legacy of the slave trade, and then proceeds to show us some of its intimate and personal aspects, including the startling zar possession ceremonies." 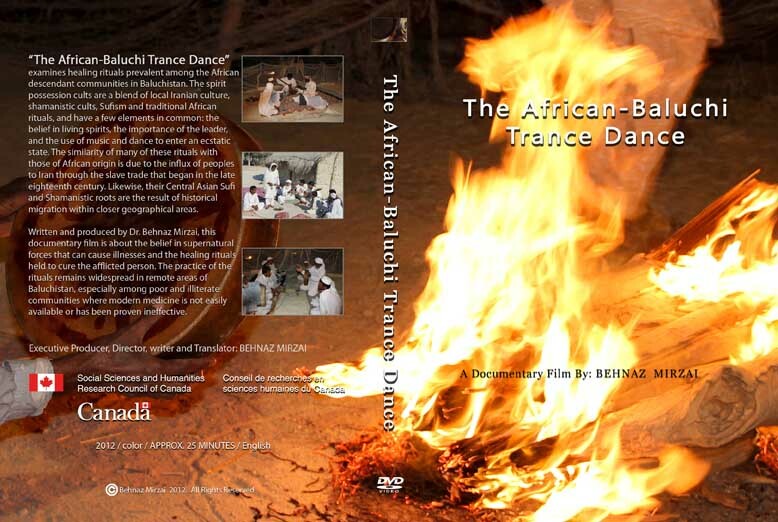 To buy a DVD copy Please Contact us.